Don't know what to get that special person on your gift list? 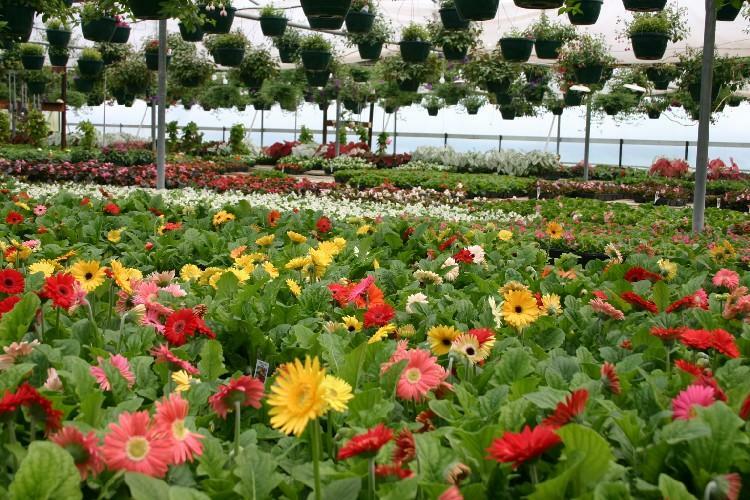 Why not get them a gift certificate to Bi-Water Farm & Greenhouse! 2019 Blooming Surprise for Your Mom! If you want to visit our farm just one (1) day this season, then this is the ticket for you. You can purchase your ticket at the gate when you arrive or here online and avoid the ticket lines at the farm. 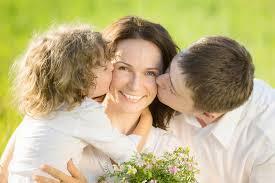 Celebrate Your special occassions,Birthdays, Baby Showers, Wedding Showers, the Family is all coming into town Day. Or maybe because it's Saturday!! 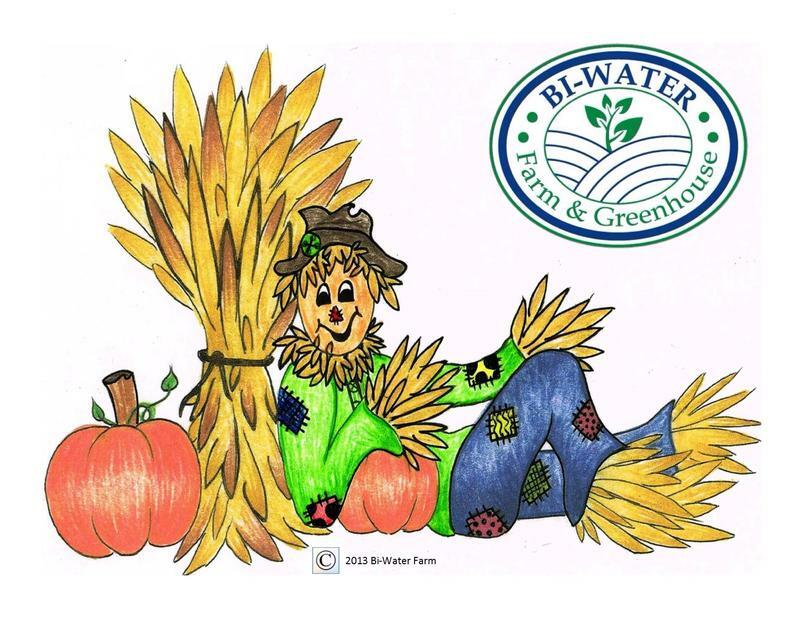 You want to Celebrate....Bi-Water Farm wants to help! When pumpkins and the apples start to ripen for the fall season, our Adventures begin on the Farm! We celebrate with more family fun and adventures than anywhere in Kentucky. 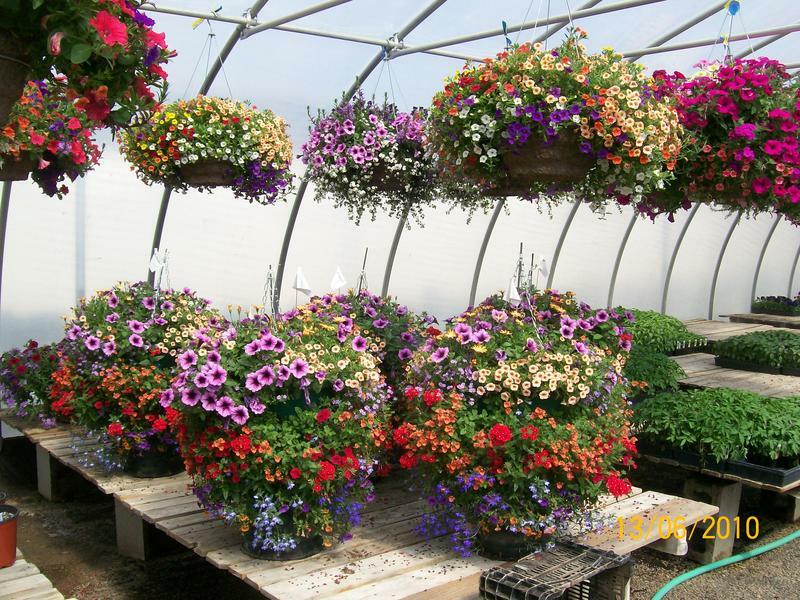 Design & plant your own gorgeous hanging basket lined with moss, especially for your own yard. 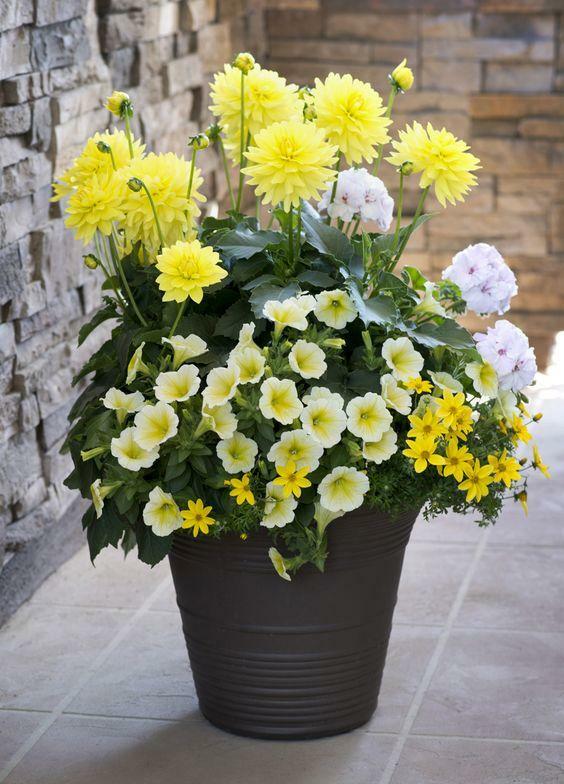 We will advise you of the correct flowers to put in your basket to thrive outdoors in your garden, or on your porch or patio. 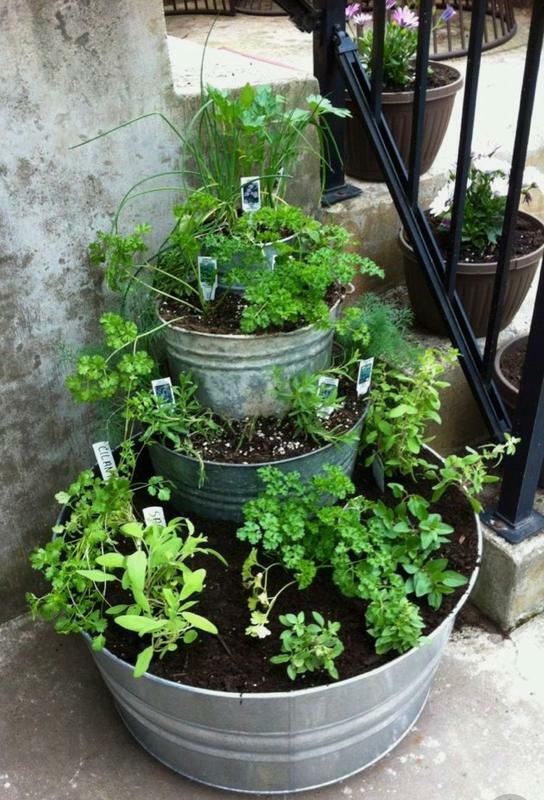 $40 fee per basket includes moss, soil & plants you choose.